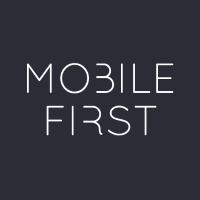 MobileFirstStudios Develop World-class digital experiences. 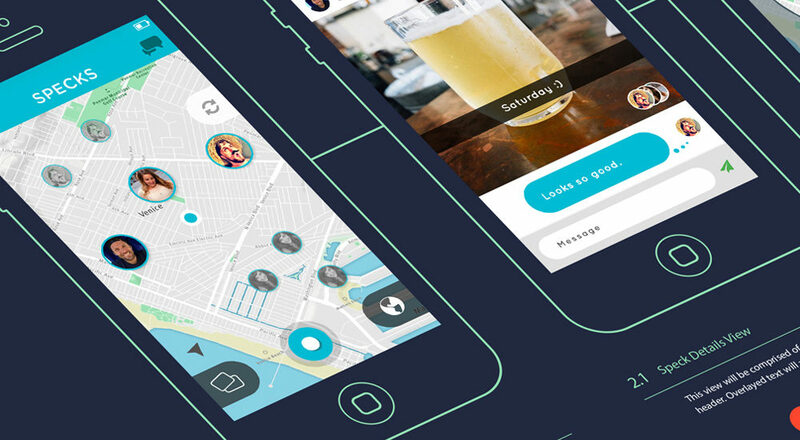 They are a dynamic team of designers, developers and digital strategists. World class brands & agencies work with them to produce digital experiences that drive engagement. Their collaborative process ensures that you always know where things stand and where they’re headed.